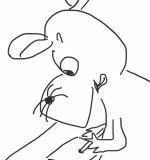 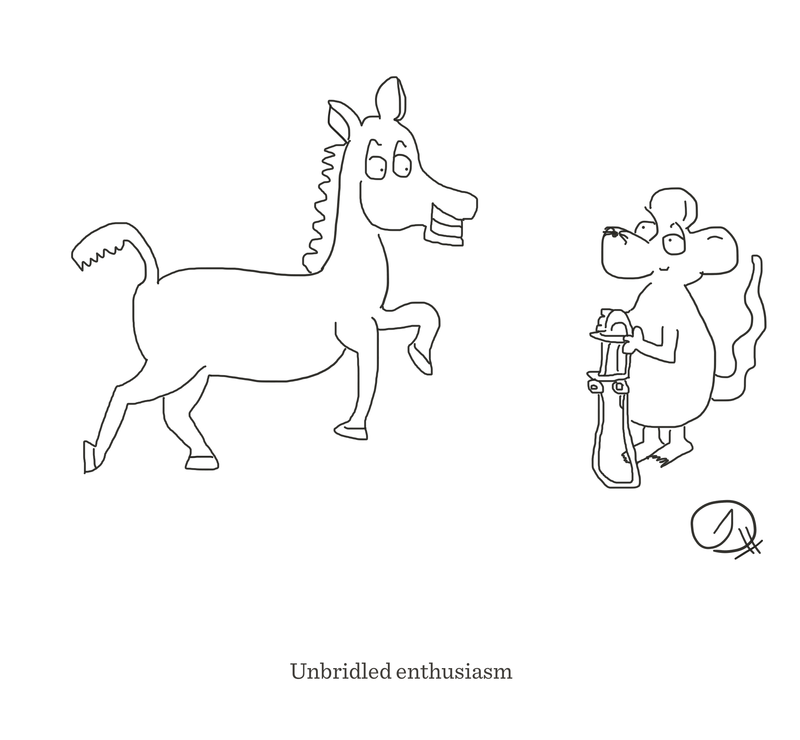 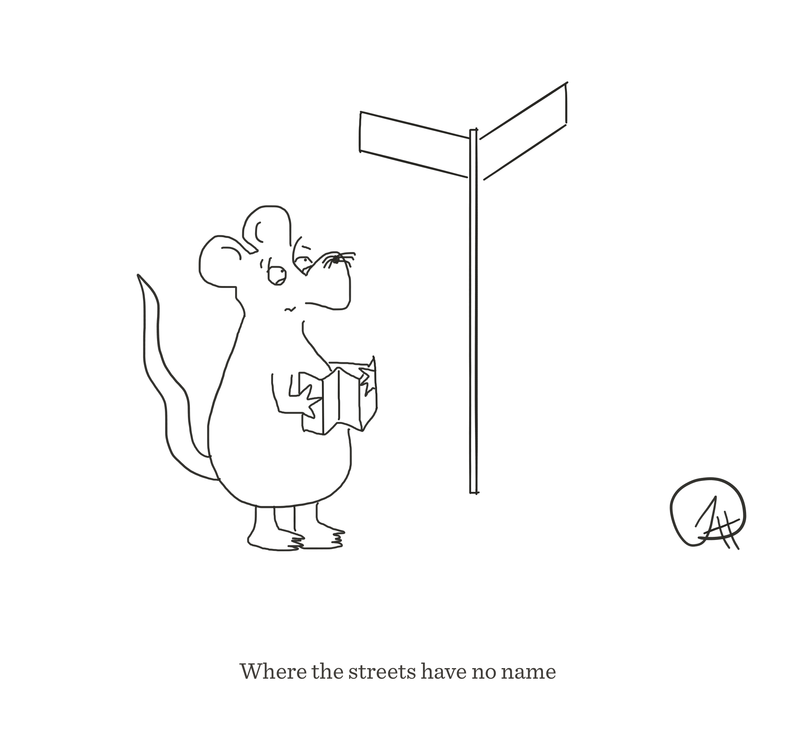 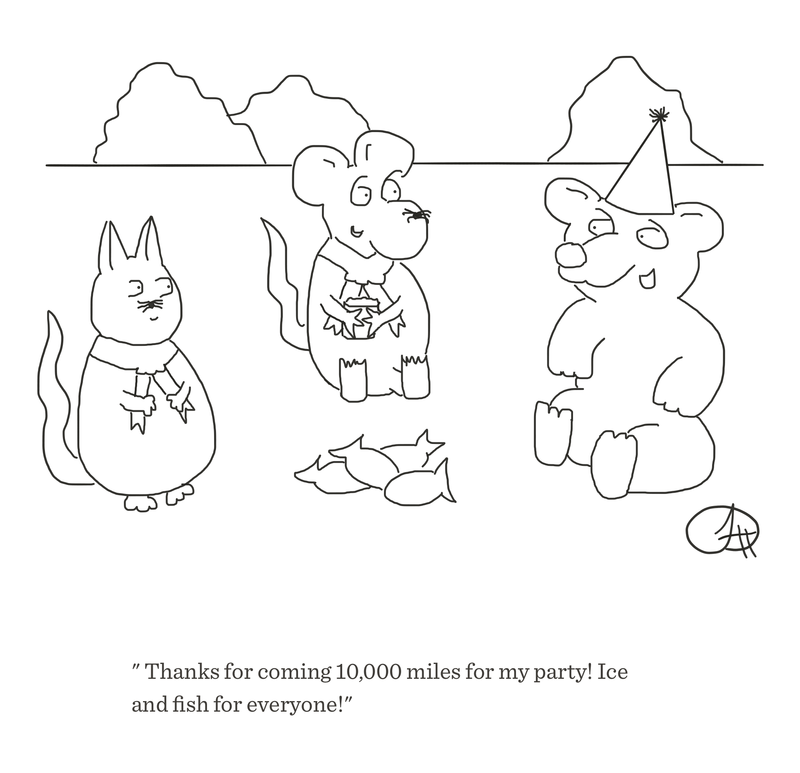 Unbridled enthusiasm — a cheeky cartoon from the Happy Rat. 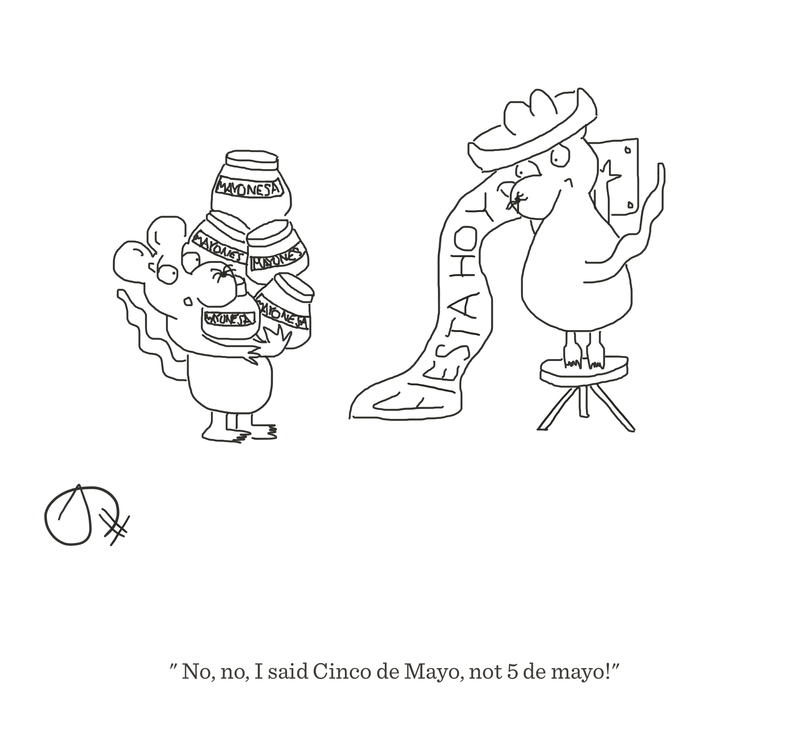 Happy Cinco de Mayo wherever you are! 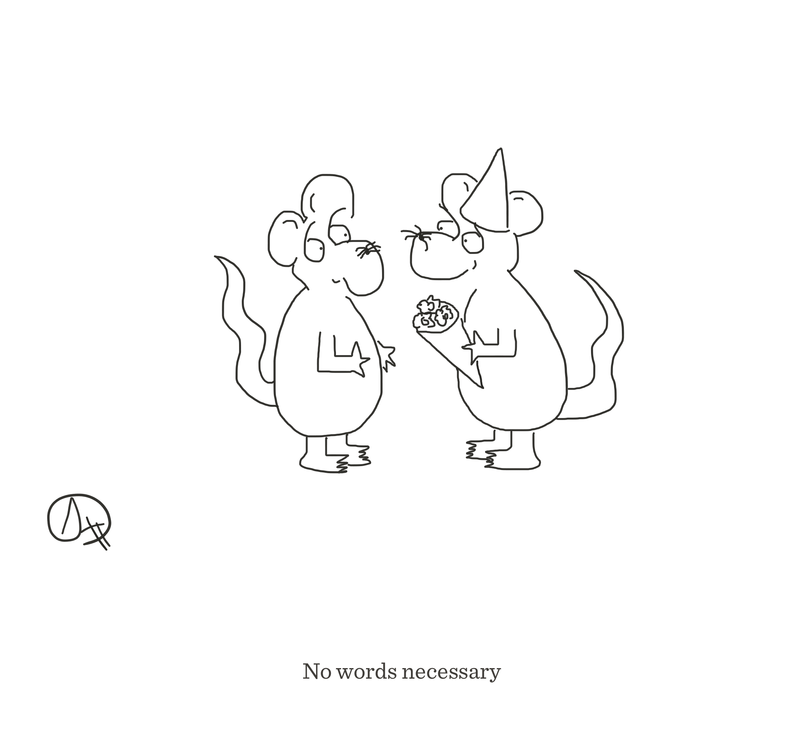 Love isn’t always said, it’s also about the little gestures of remembering and kindness. 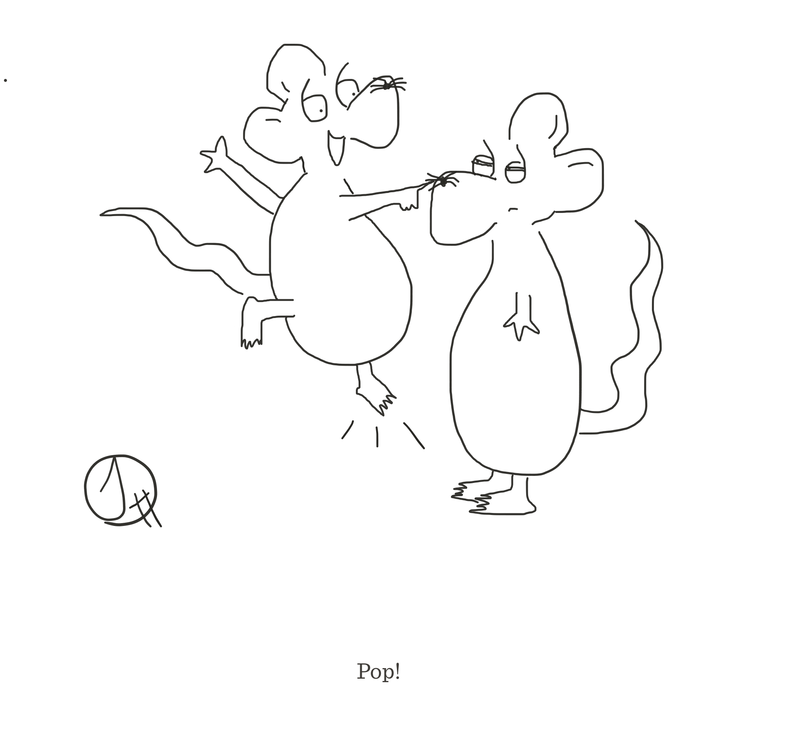 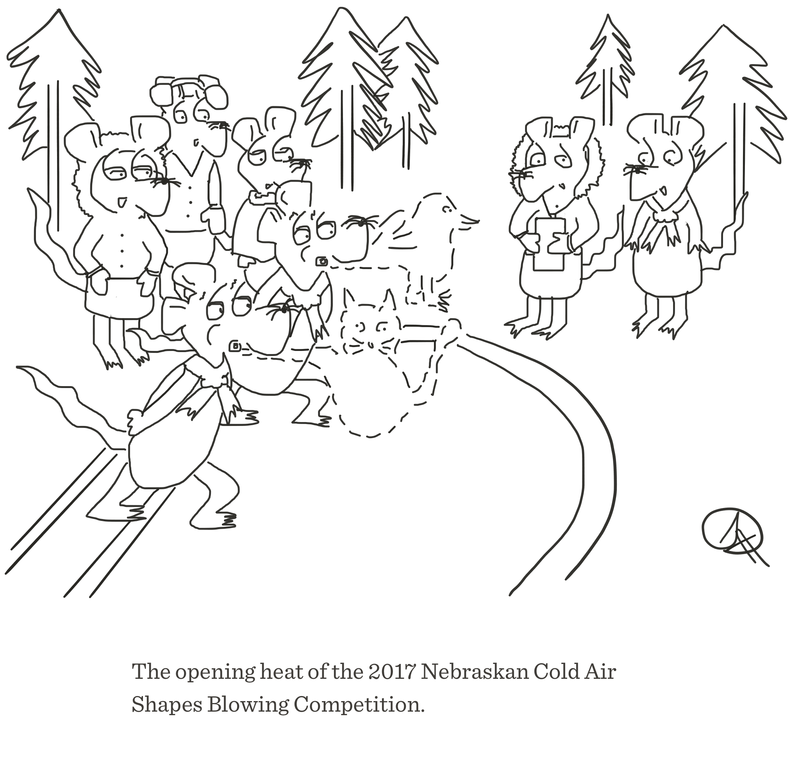 Another awesome Friday love cartoon from The Happy Rat.